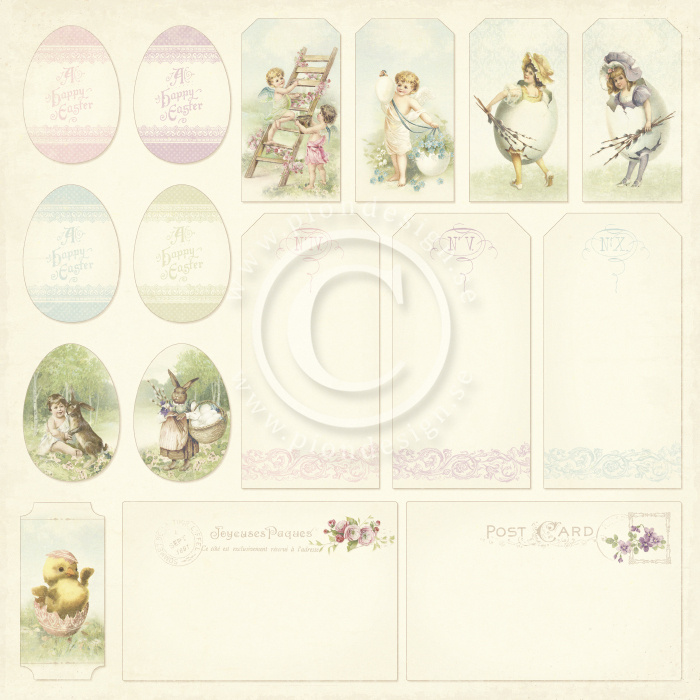 Easter baskets and bunnies, egg hunting and blooming spring meadows. 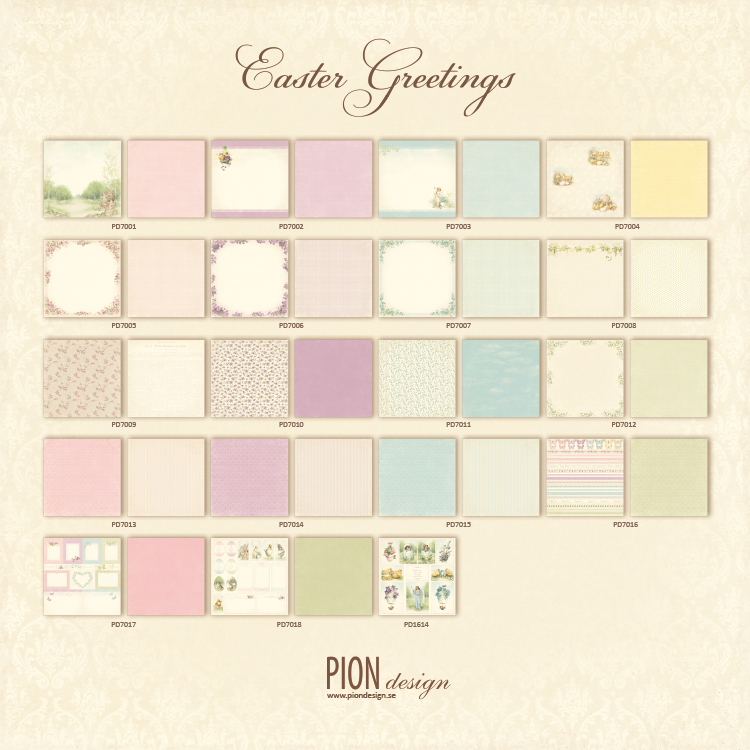 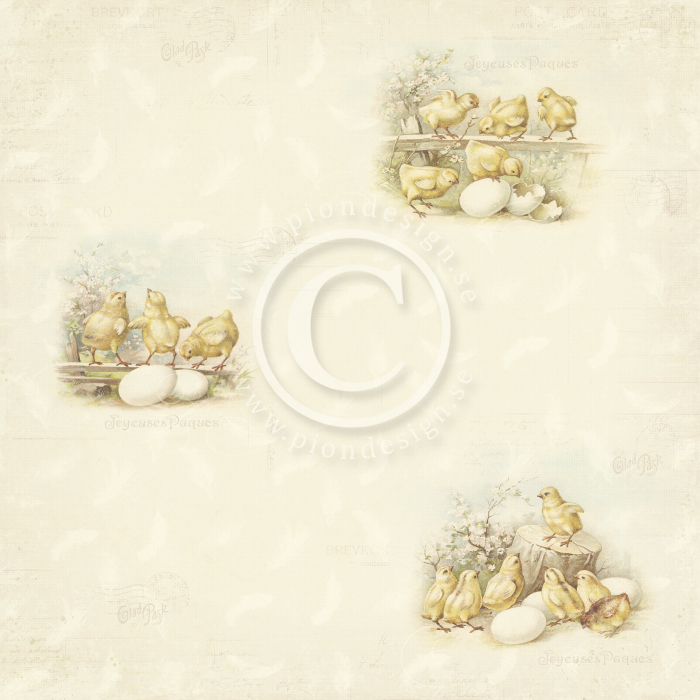 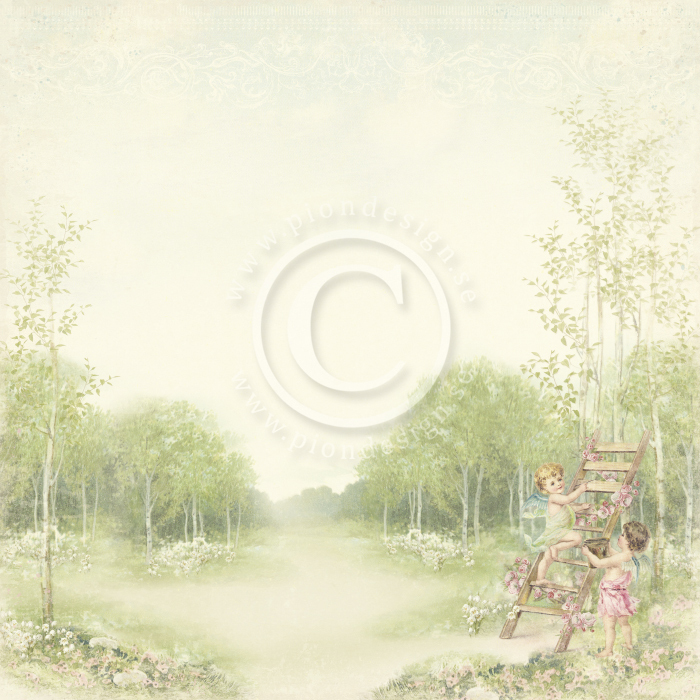 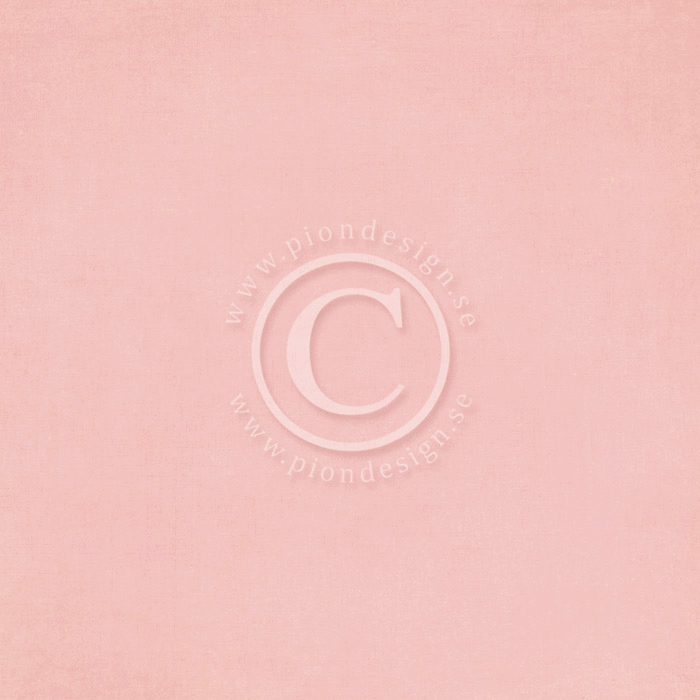 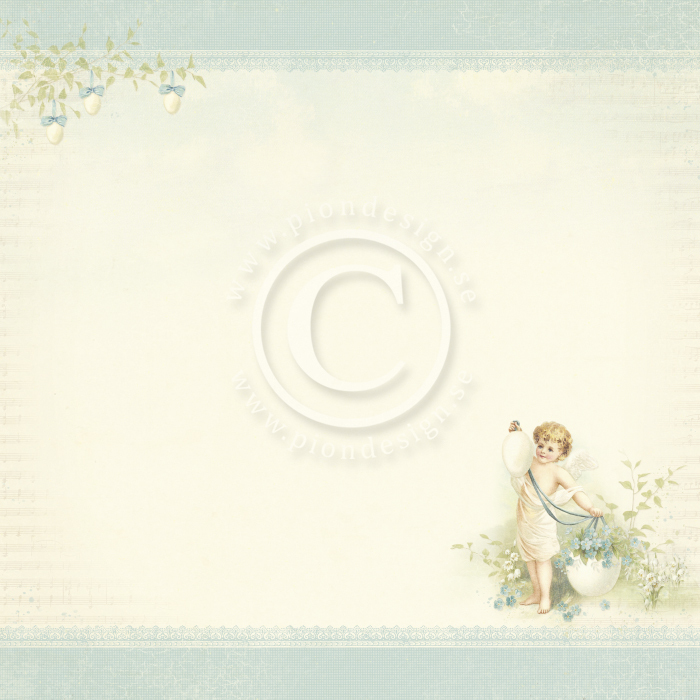 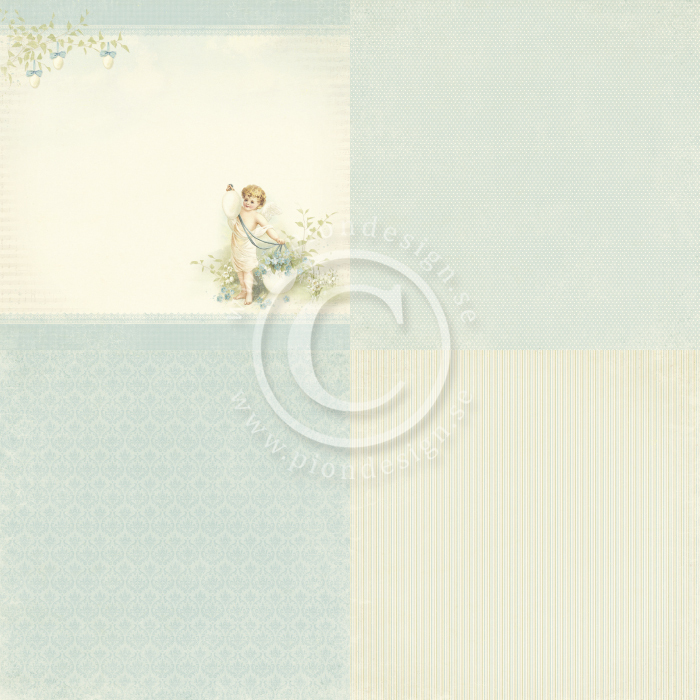 The Easter holiday is full of memories, and to celebrate this joyous season Pion Design releases the collection Easter Greetings. 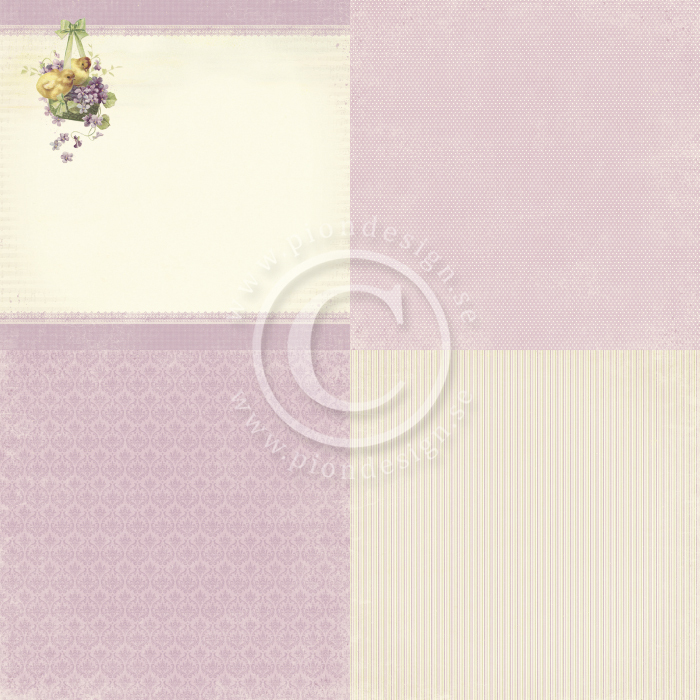 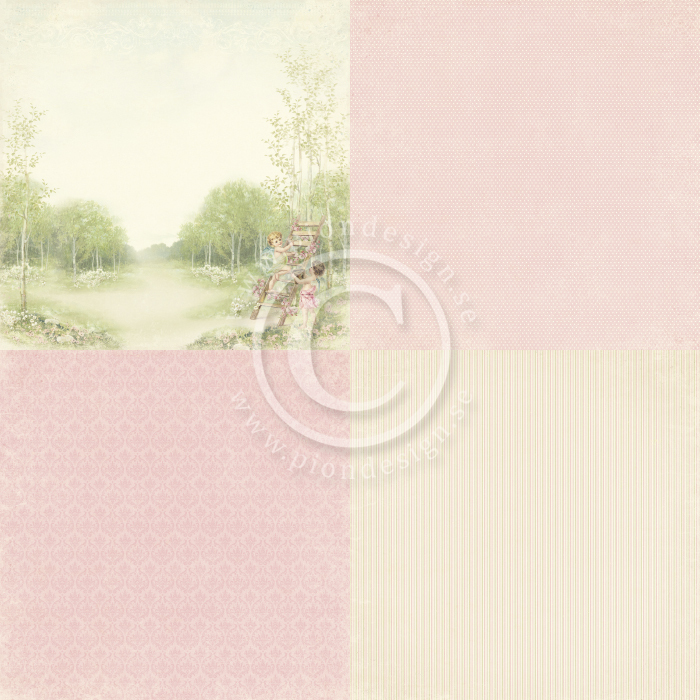 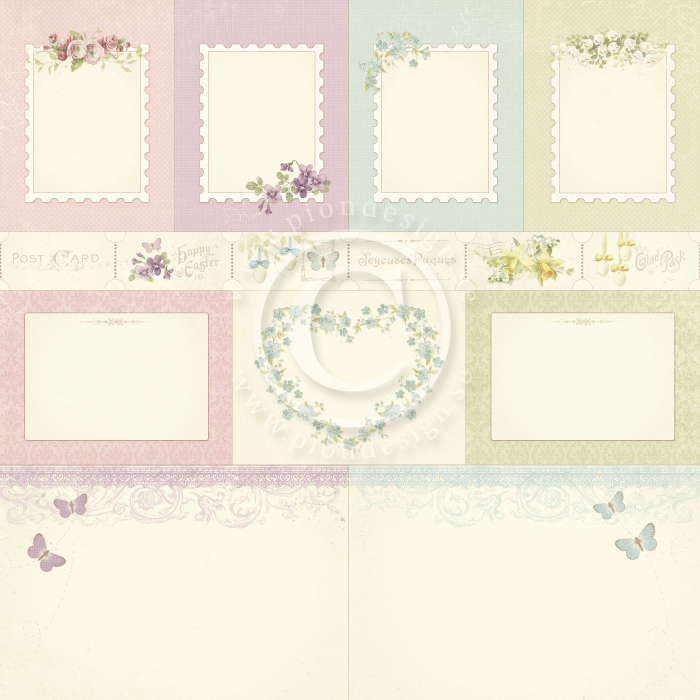 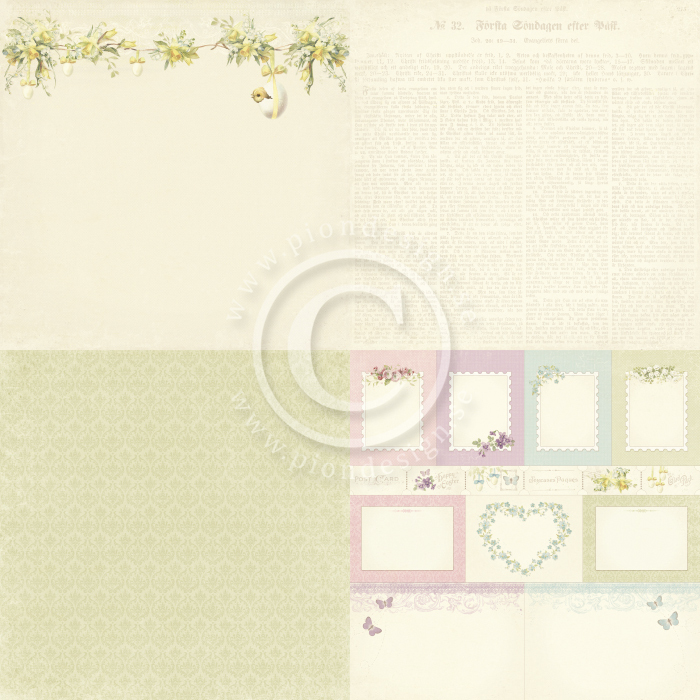 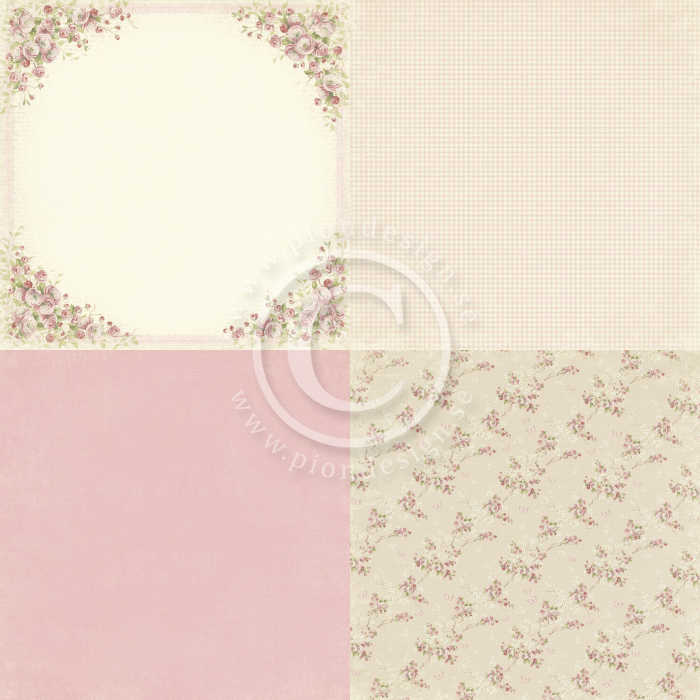 This pastel colored collection is like a bouquet of springtime, and makes the perfect starting point for countless projects sure to delight. 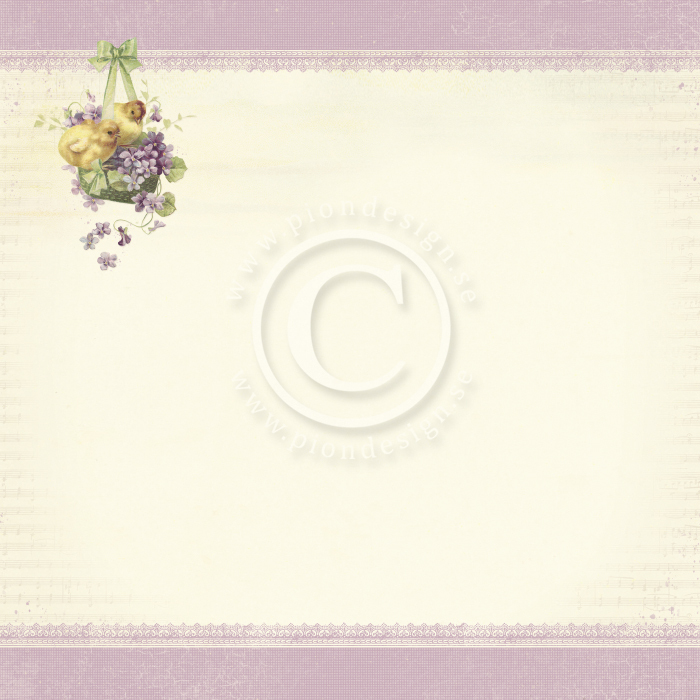 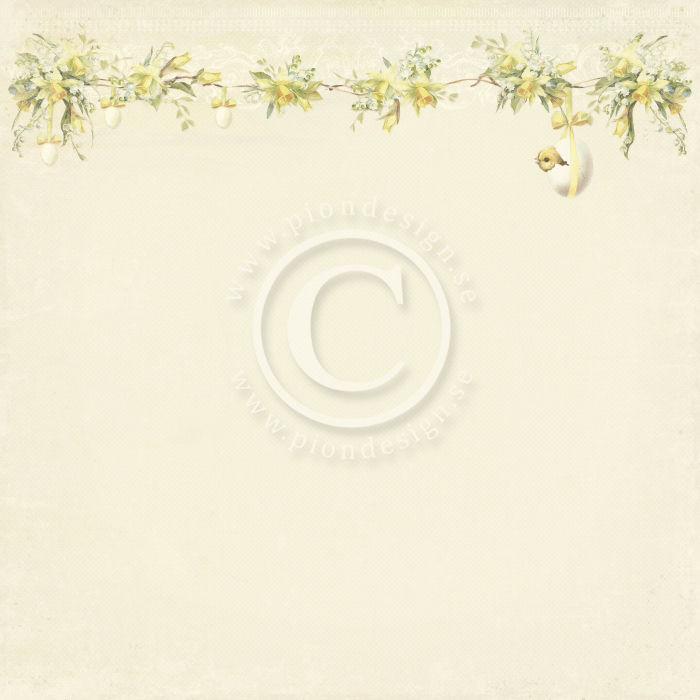 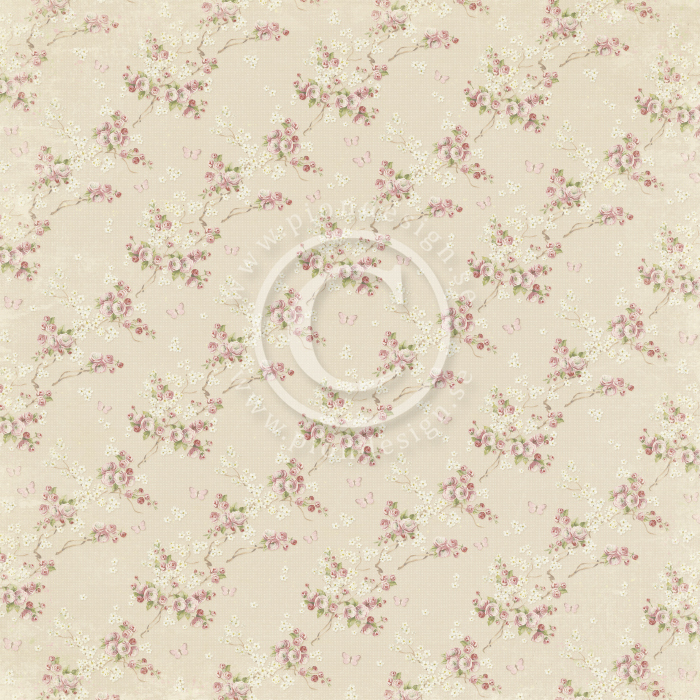 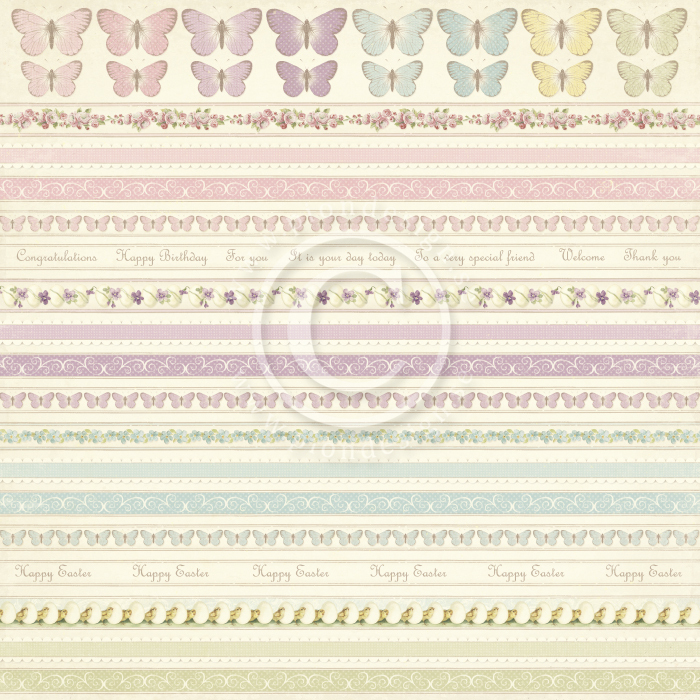 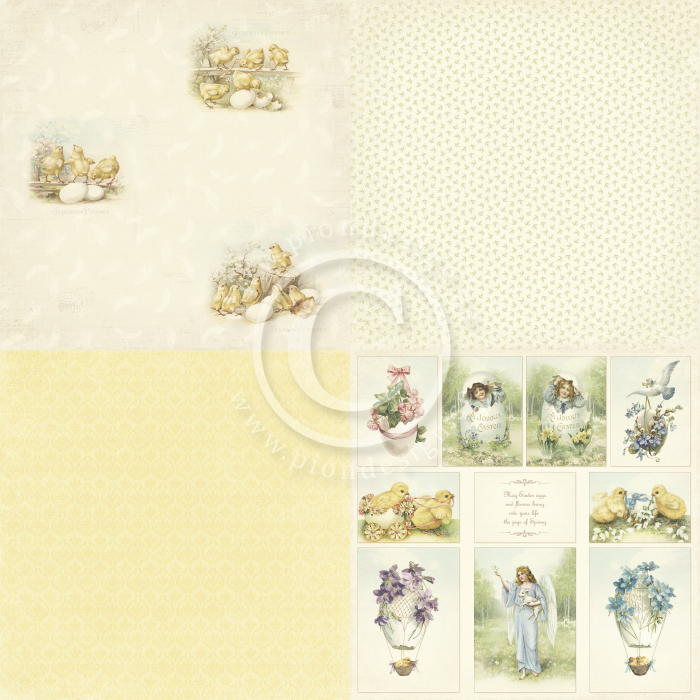 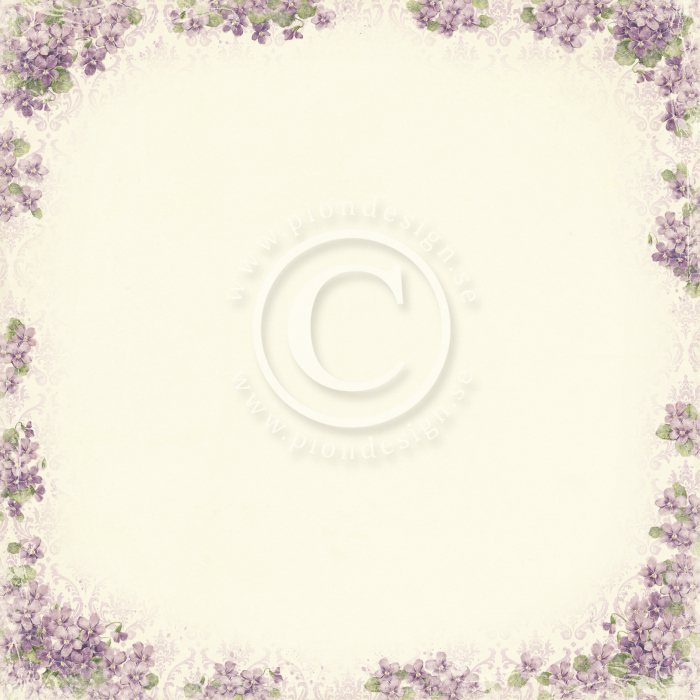 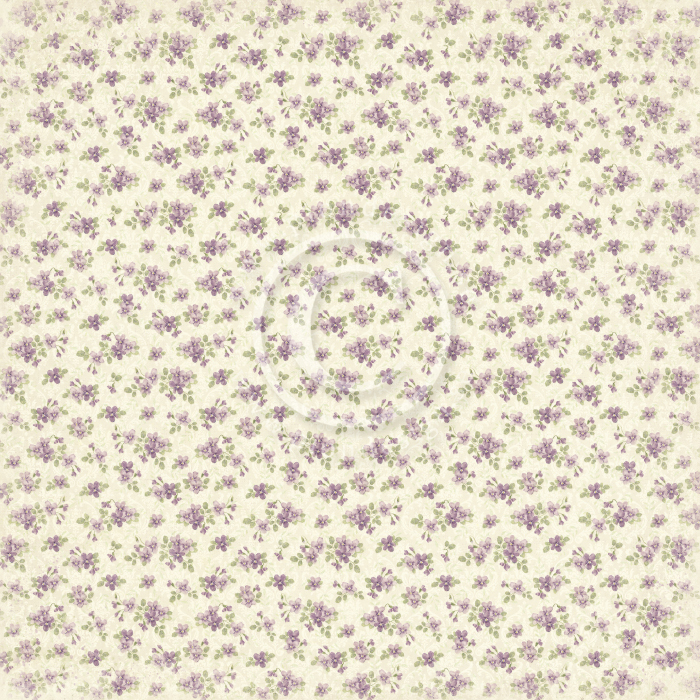 With images and patterns such as violets, daffodils, eggs, chicks and butterflies you will find it easy to hold on to all those spring and Easter moments, and to share them with those around you. 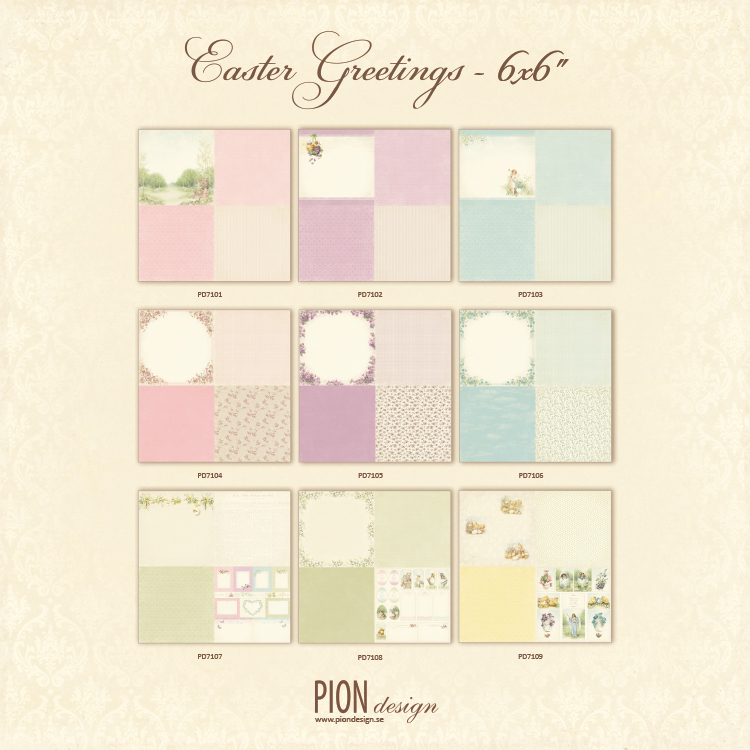 So welcome to send your warmest Easter Greetings! 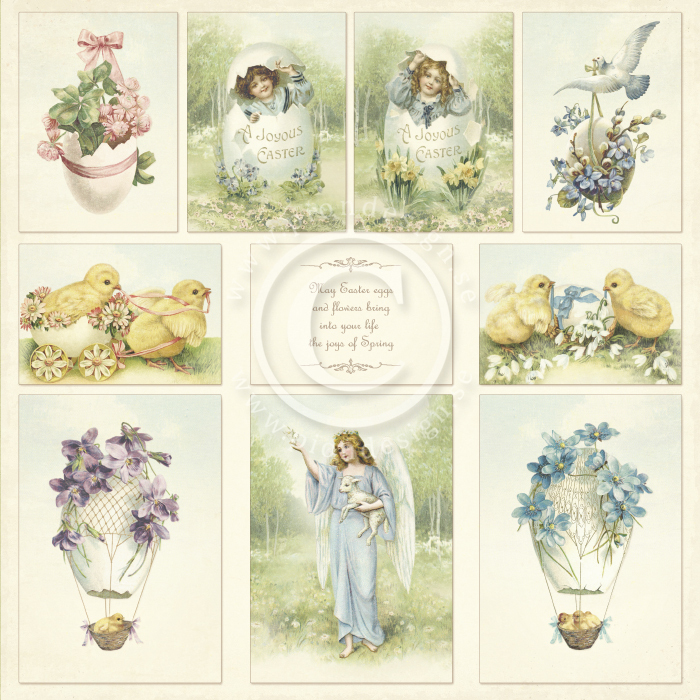 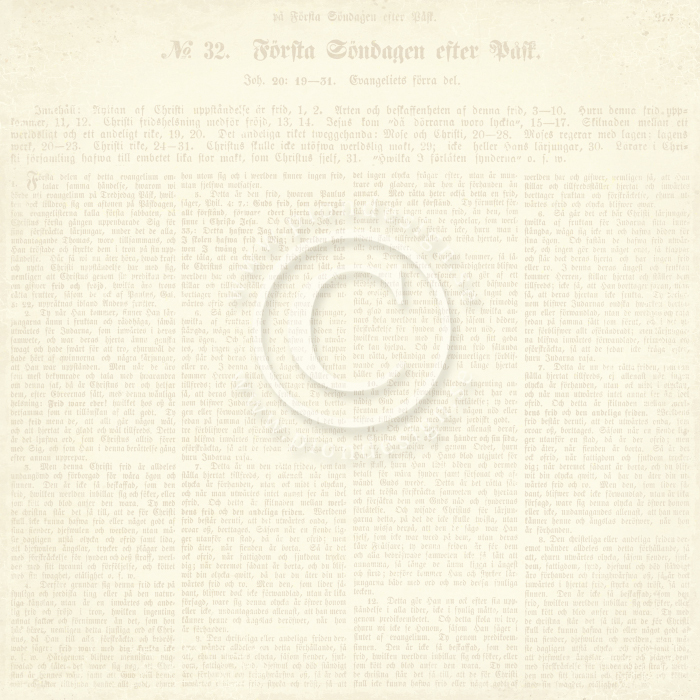 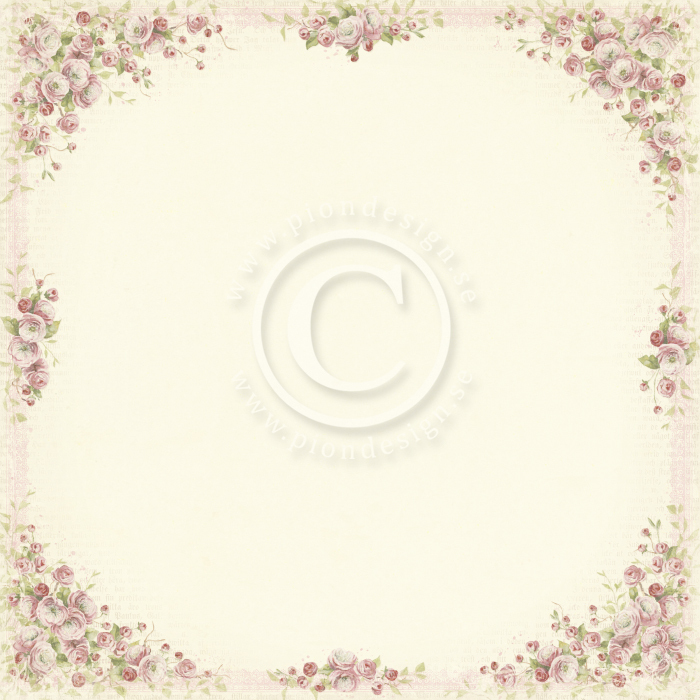 Easter Greetings consists of 19 papers in the size 12×12”, including one singel sided image sheet, as well as 9 single sided papers in 12×12” with 4 designs in 6×6”. 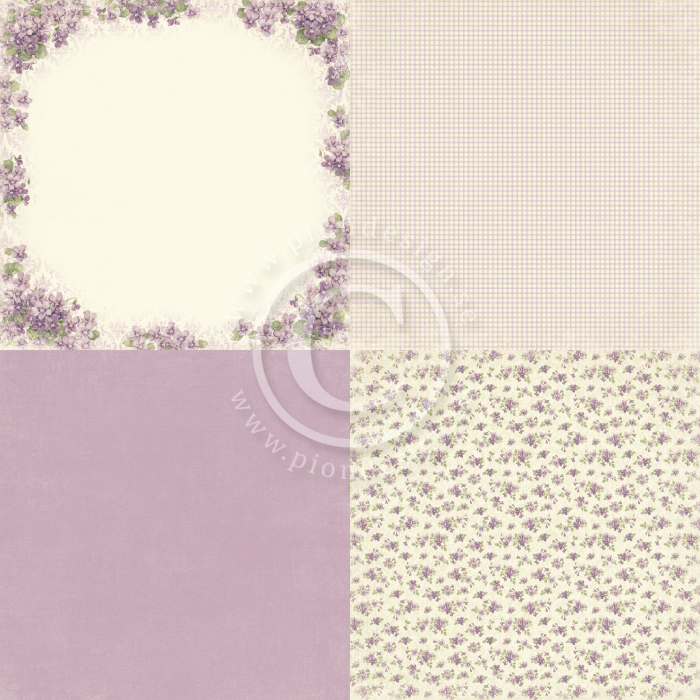 Pion Design Palette, these subtle colored premium papers make a beautiful foundation for every crafting project and go together with our patterned papers perfectly. 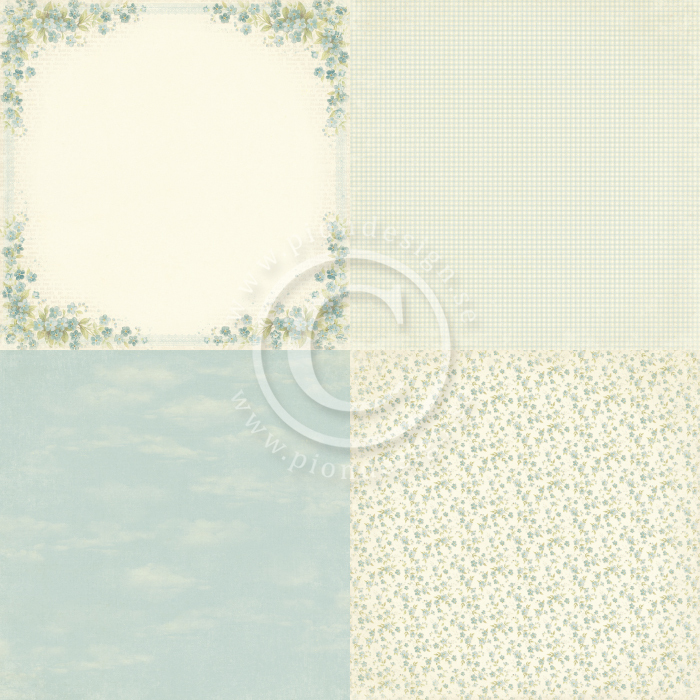 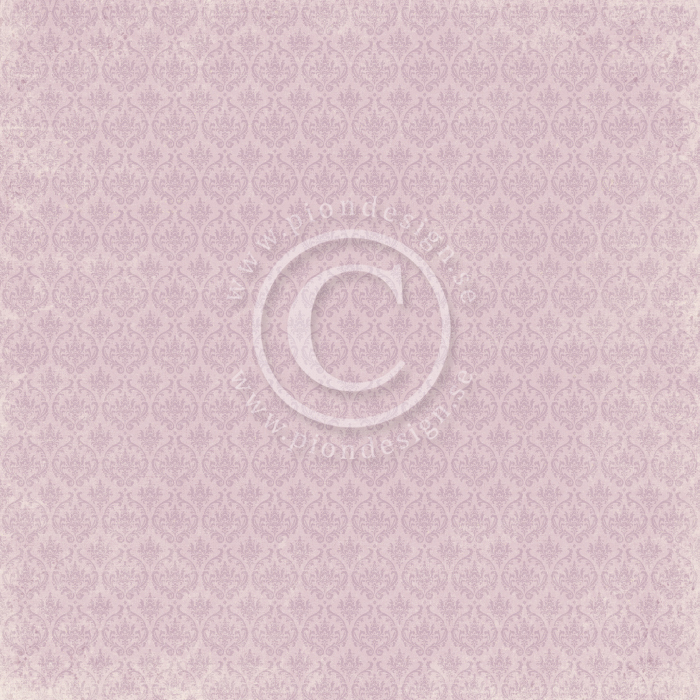 The papers in this collection are of a heavier weight than our patterned papers and can be used for altered projects or to add layers and dimensions to cards and layouts. 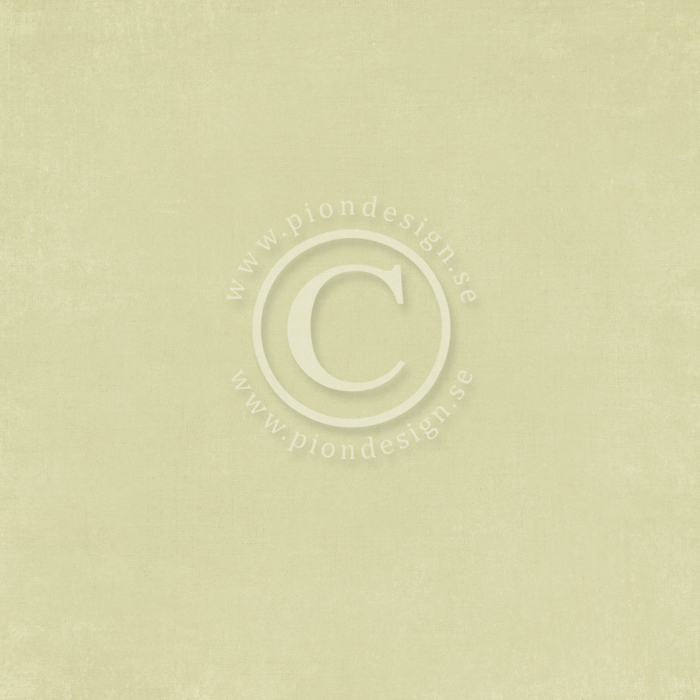 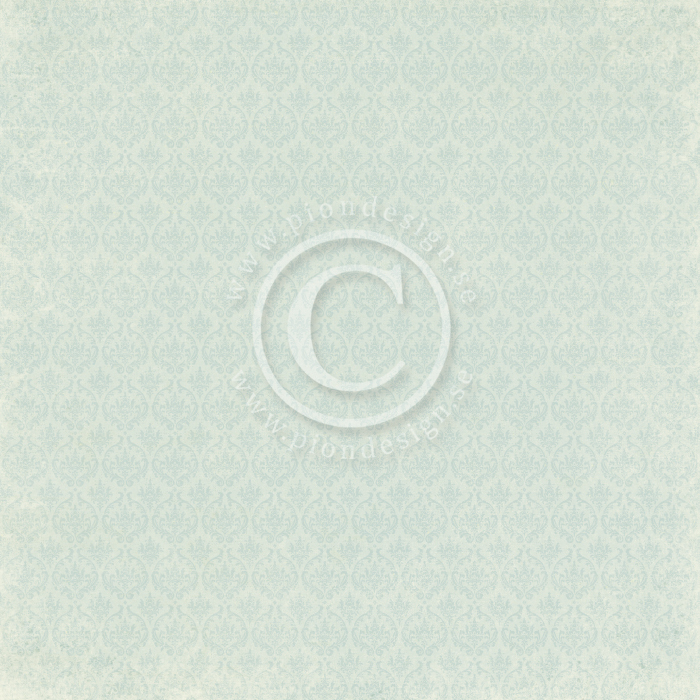 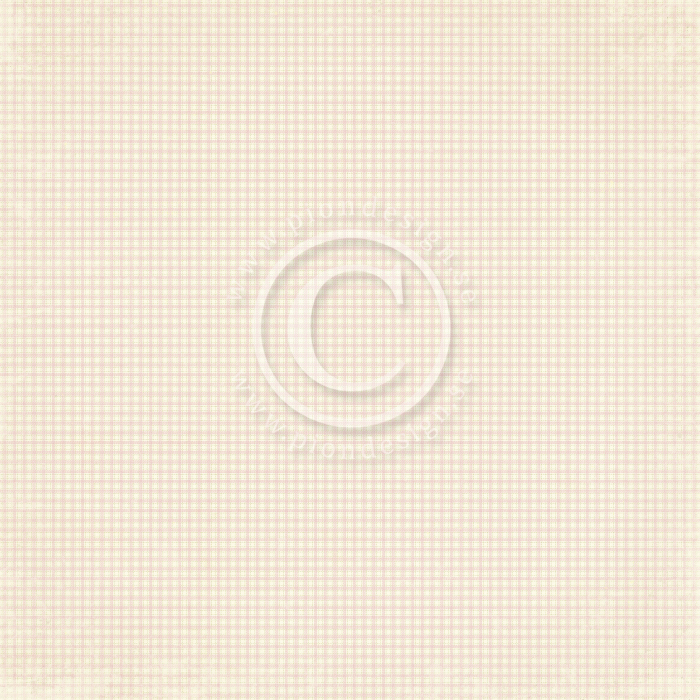 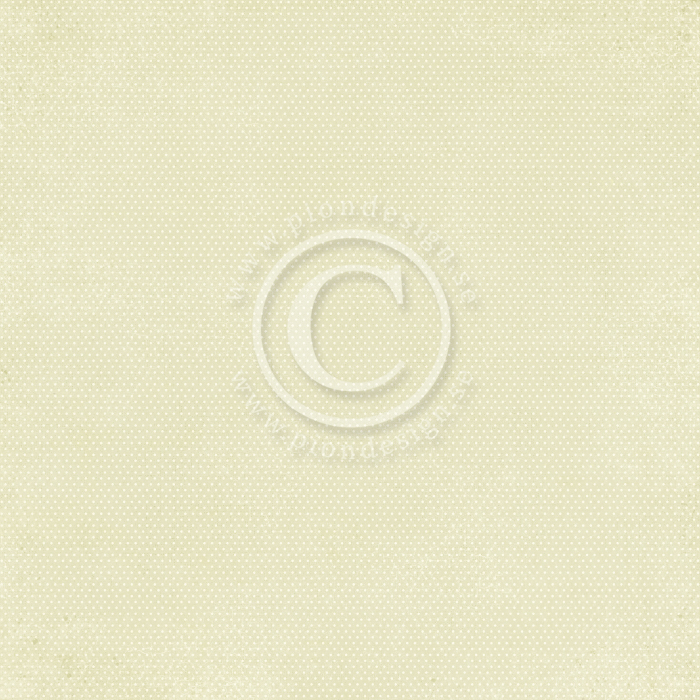 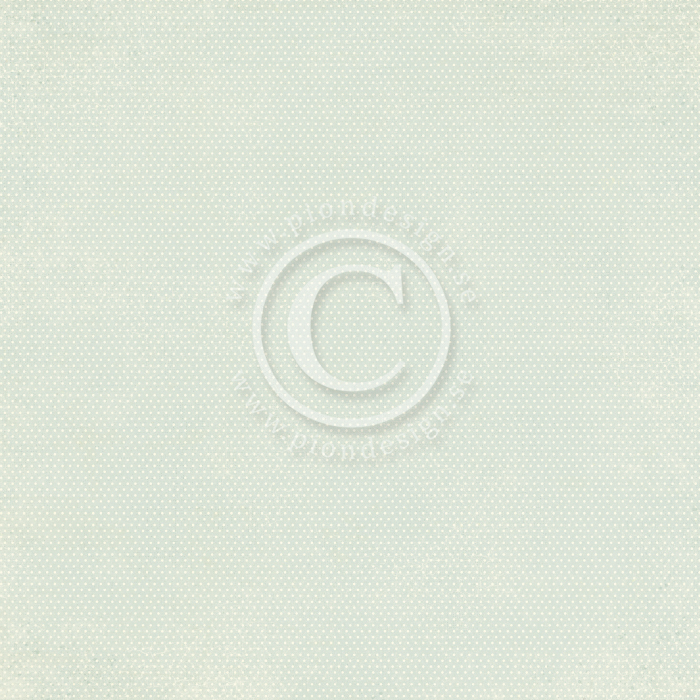 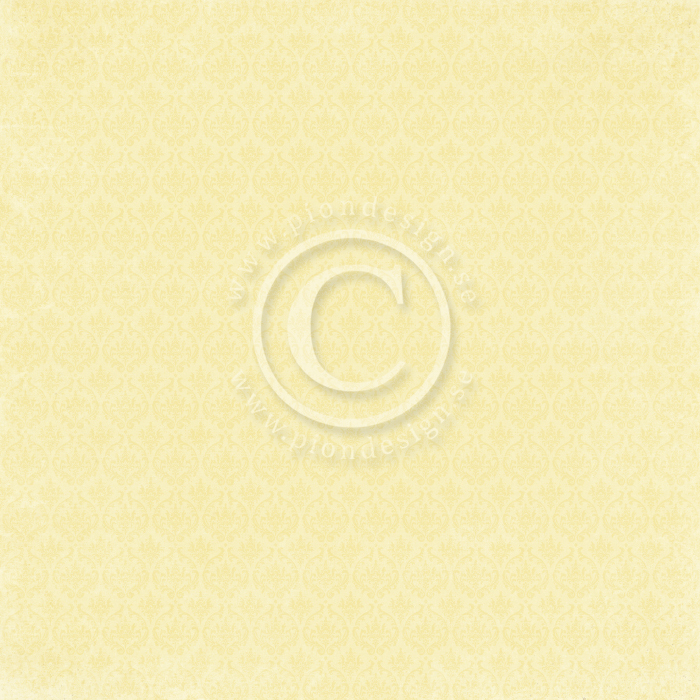 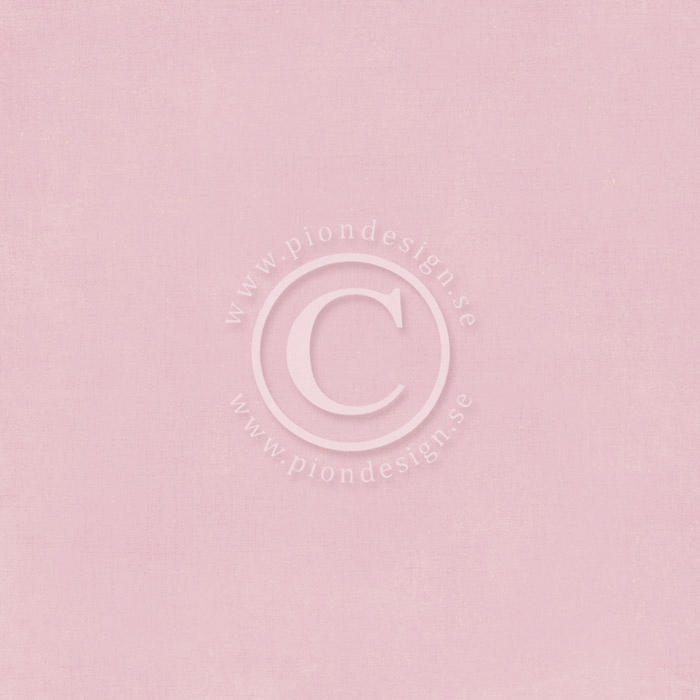 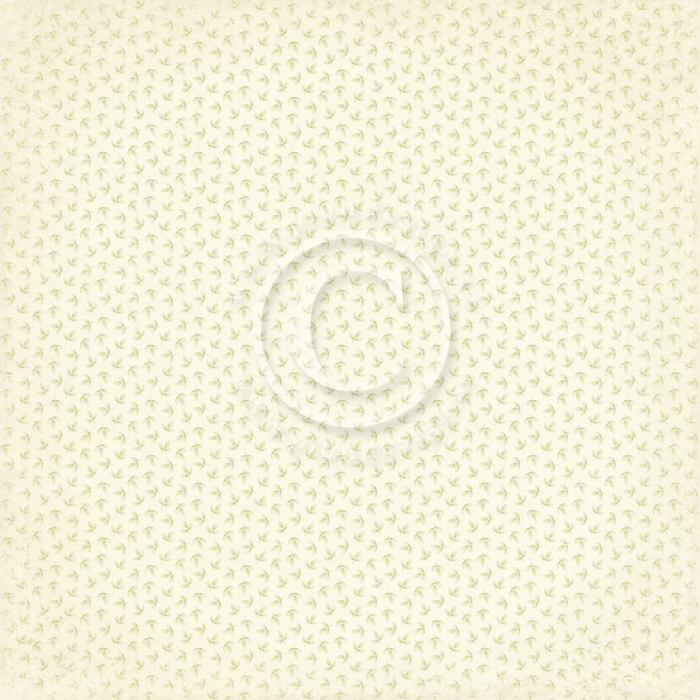 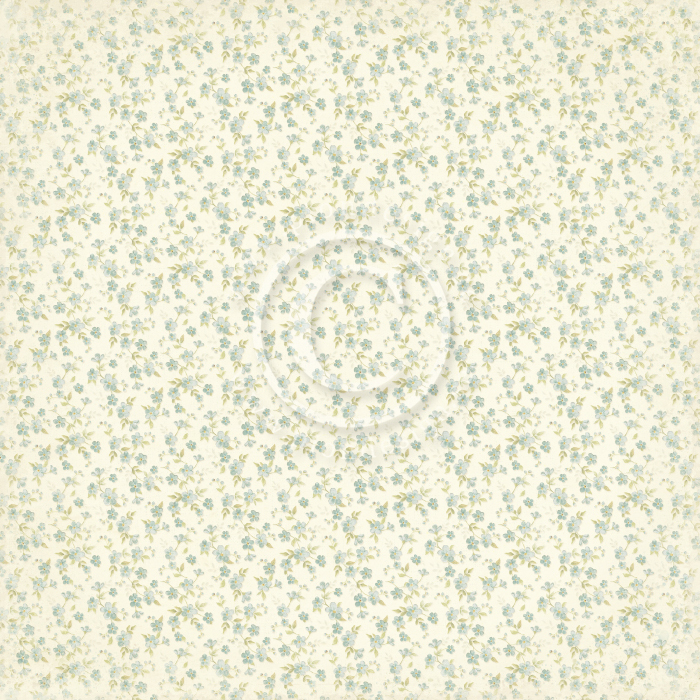 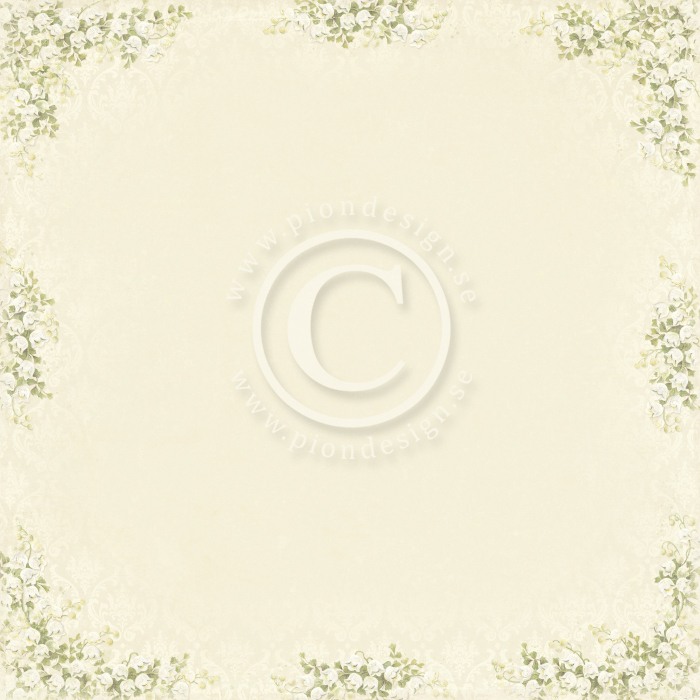 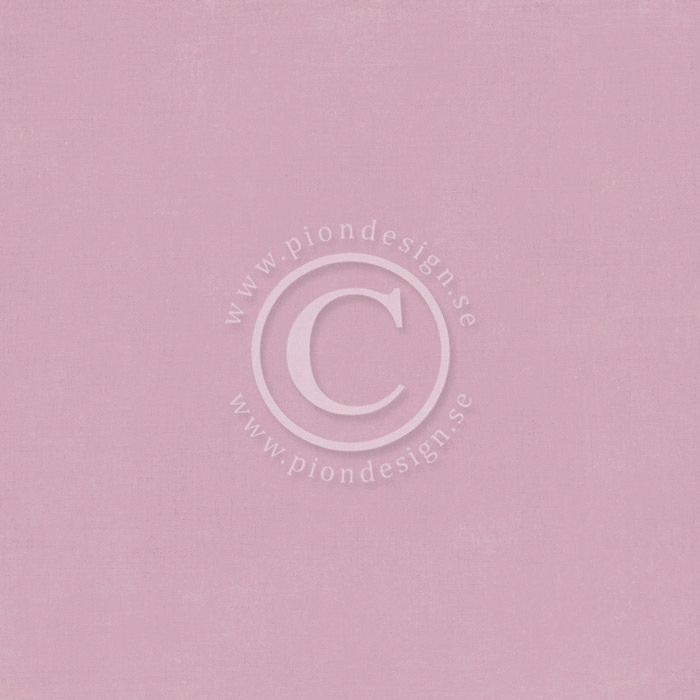 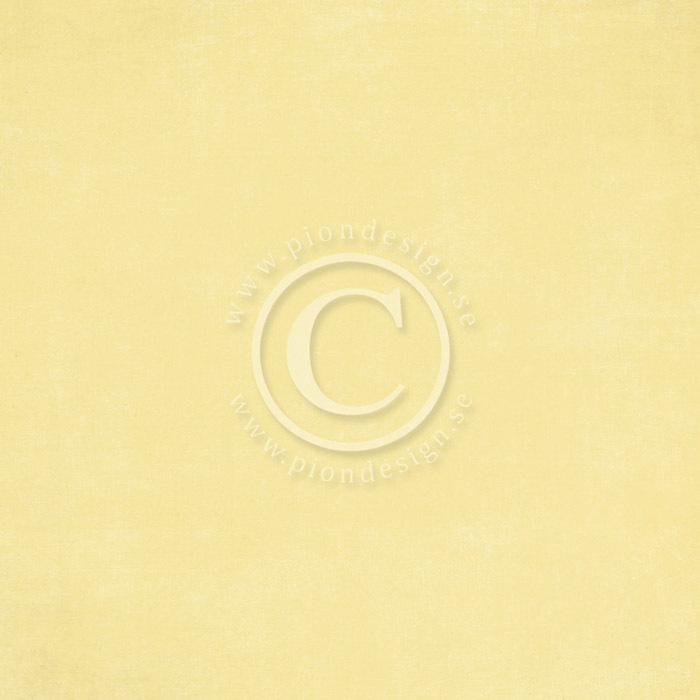 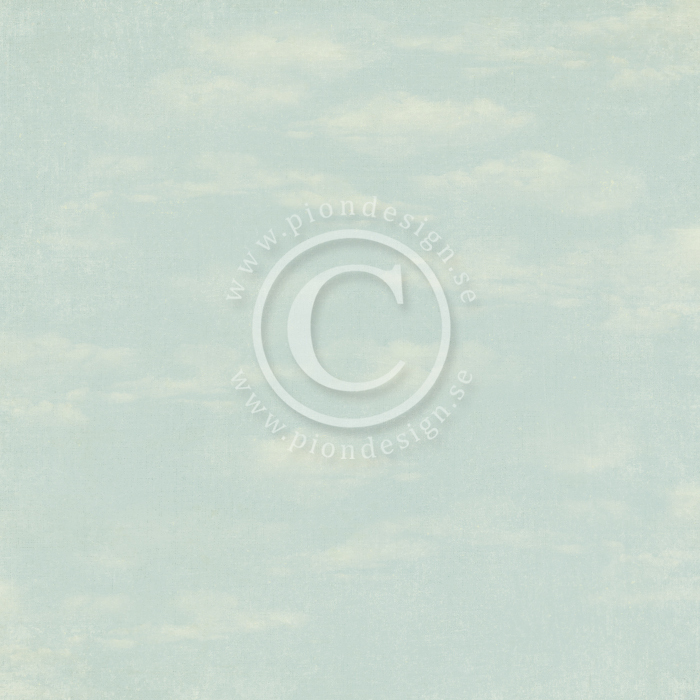 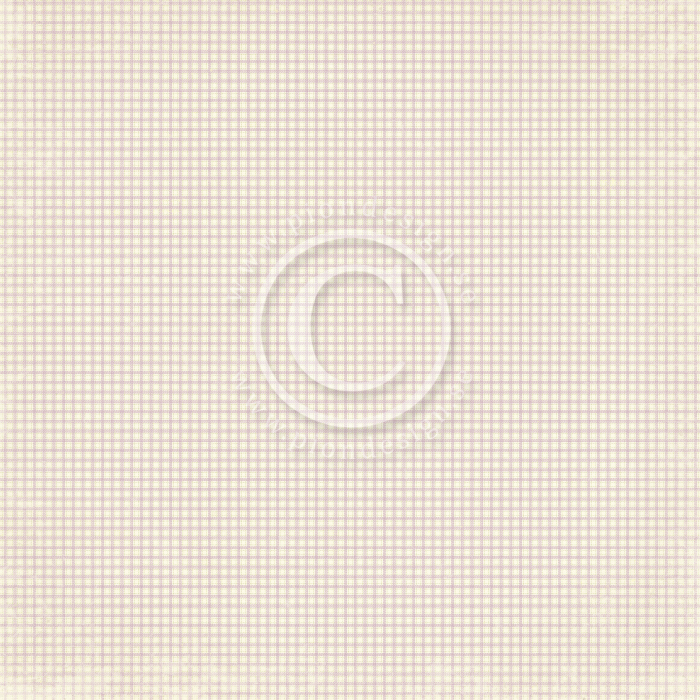 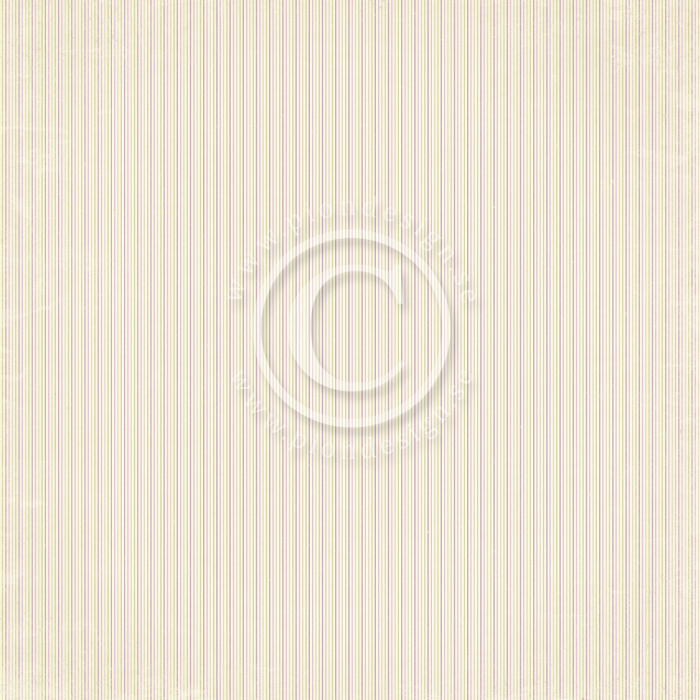 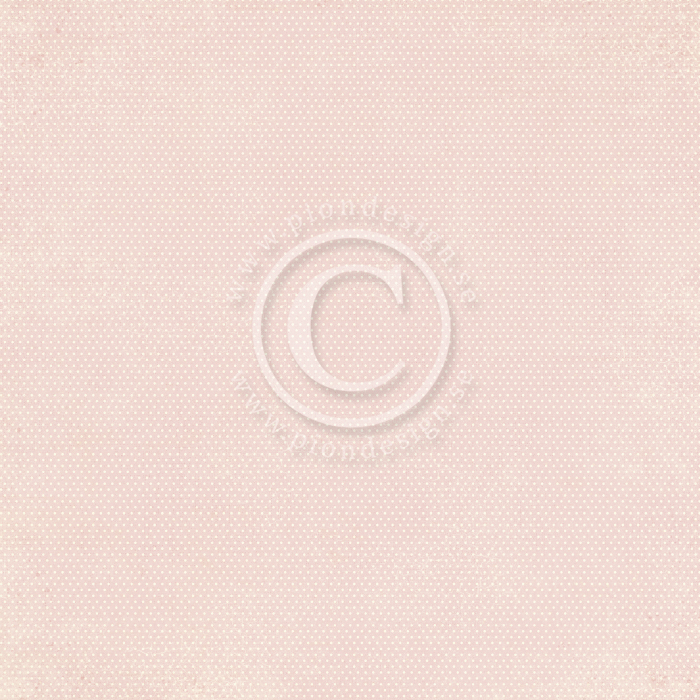 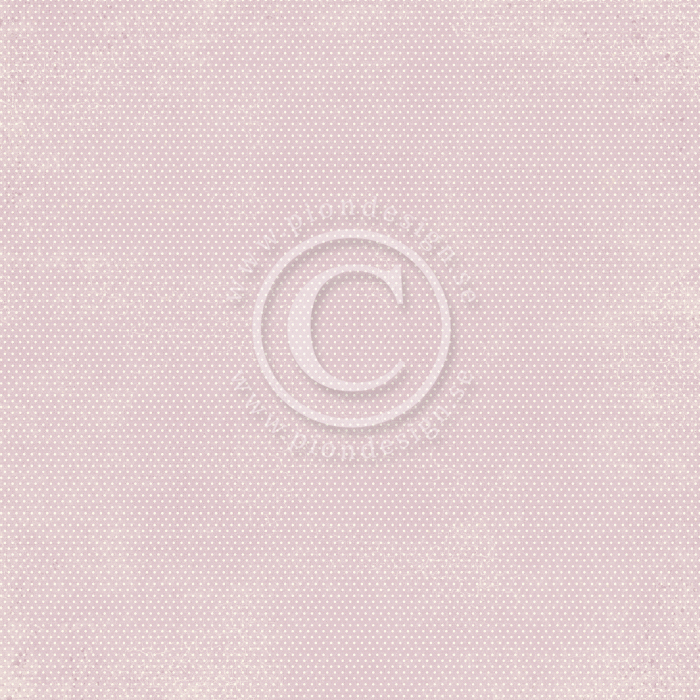 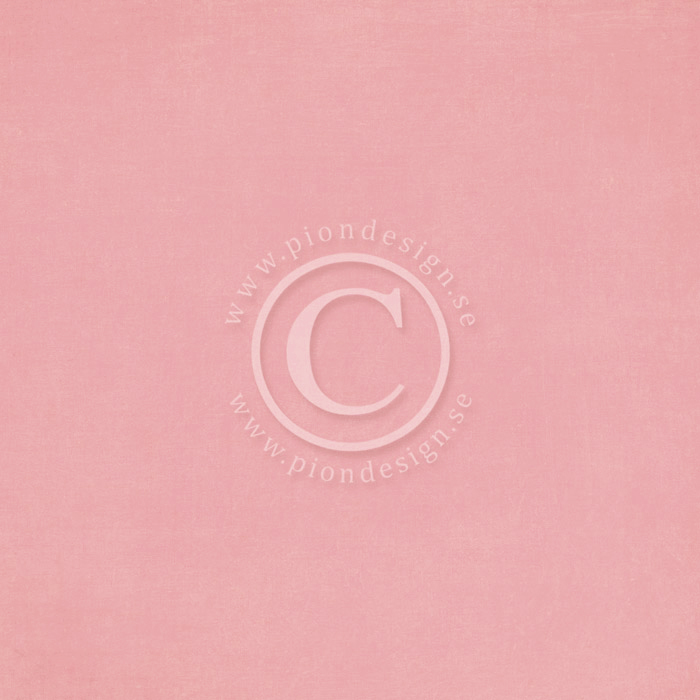 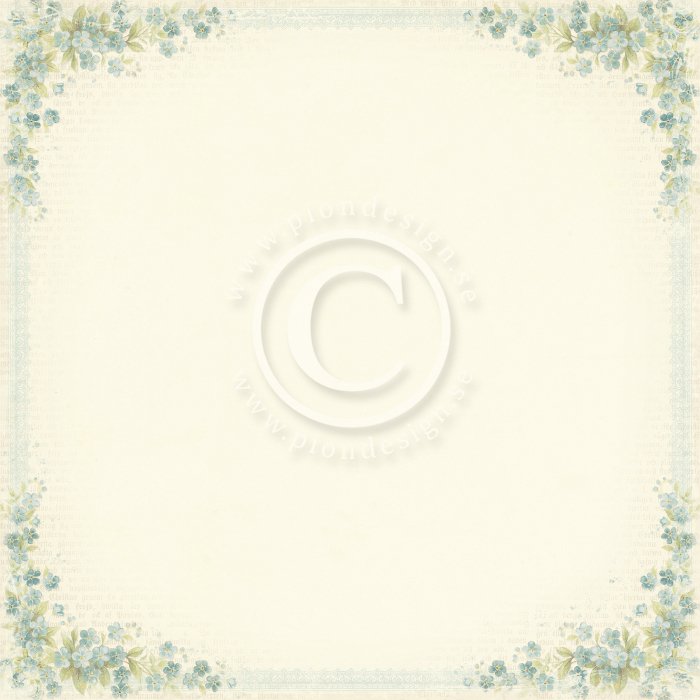 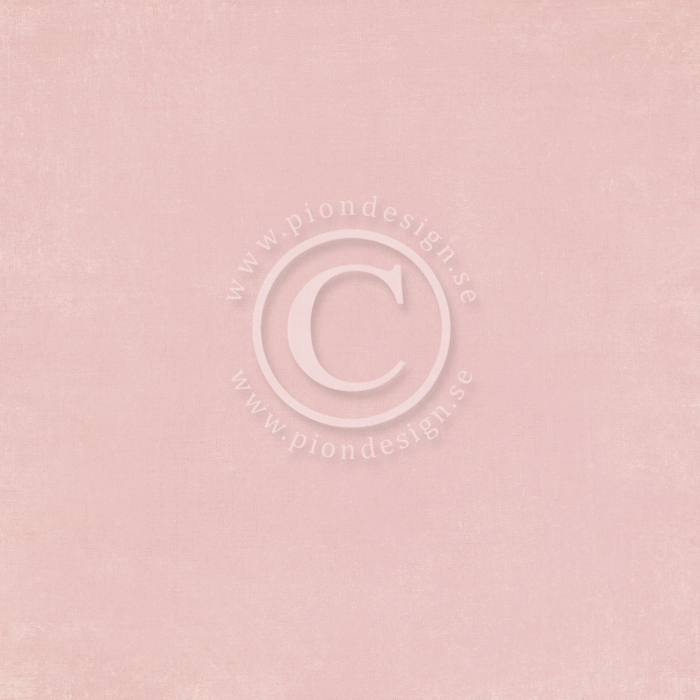 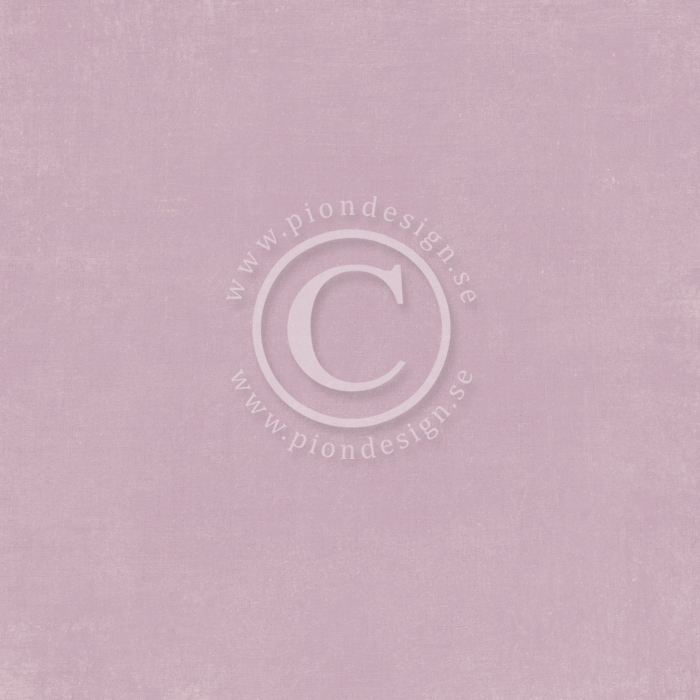 These papers also have a white core which makes them perfect for embossing, distressing, sanding and tearing.